There is always room for improvement, and A/B testing allows you to improve the performance and conversion rates of your landing pages. Those who ignore split testing are missing out on increased leads, sales and revenue. If you are content with the current performance of your landing pages it is hurting your business more than you might think. There is a lot of information available online about landing page best practices, but truthfully, what works for one business isn’t guaranteed to work for someone else. If you are serious about the performance of your online marketing you will want to split test virtually every element of your landing pages to determine what your target audience responds the best to. Here are six landing page elements that every business should be A/B testing. When you are sending paid traffic to a landing page you want to make sure that the visitors are only focused on your offer. If you give them additional pages to click over to you are welcoming them to abandon your offer. Even if someone was genuinely interested in the offer they might see something else of interest and click over to another page. They then get wrapped up in the new content and forget to return to the original offer that brought them to your website. 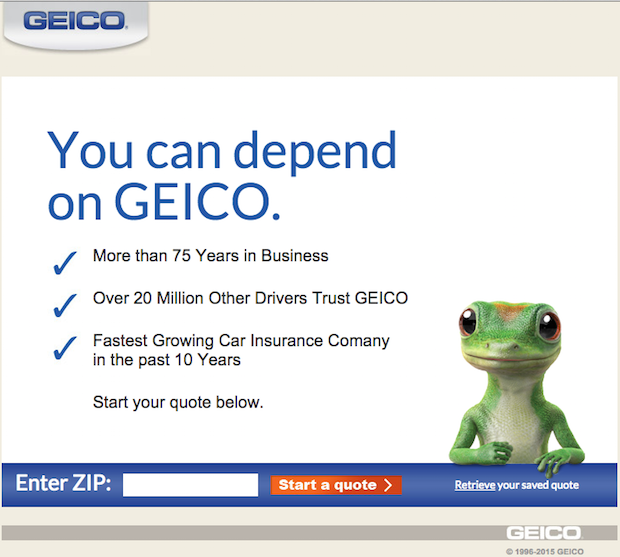 Take a look at the landing page example below from GEICO. There is no navigation menu and there is just one action that the visitor can take, which is entering his or her zip code to start the quote process. There is nothing to distract the visitor or pull their attention away from the offer. If you are sending traffic to a landing page that is filled with text or if you have an offer that is hard to explain with just a few short bullet points then you might want to test an explainer video. We are visual learners, meaning that more people are going to watch a video than read a long drawn out explanation of what your offer is. We have testing landing pages with just video and some with a mix of video and text. For one of our offers we have found that a traditional landing page set up with the video below performs well. The video auto-plays when the page loads so anyone interested in watching it will scroll down and view it. While an odd combination, it works well. This is a classic example of “what works for one business won’t necessarily work for your business.” A/B testing is the only way you will find out if and how a video will increase your conversion rates. Having an image of a human on your landing page helps to connect the visitor to your brand and offer. The right picture of an individual smiling can help make that personal connection and prompt the visitor to take action. Using the wrong type of photo, though, can greatly reduce your conversion rate. Again, it comes down to A/B testing. You can test company photos of actual team members and employees or you can opt for stock photos. 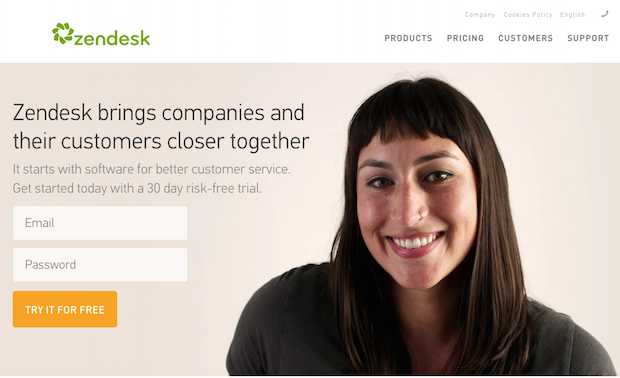 Some landing pages will thrive with company photos while others will improve with the use of a smiling stock photo. It really all comes down to the offer being promoted. Badges of trust, like the Better Business Bureau, or similar organizations help build immediate trust with your visitors. Remember, you want them to take action and complete your offer, so you need to help them feel comfortable and know that their information is safe. Not all landing pages will require the same trust seals and badges. If you are selling a product and asking for credit card information you will want to emphasize the security of your website. 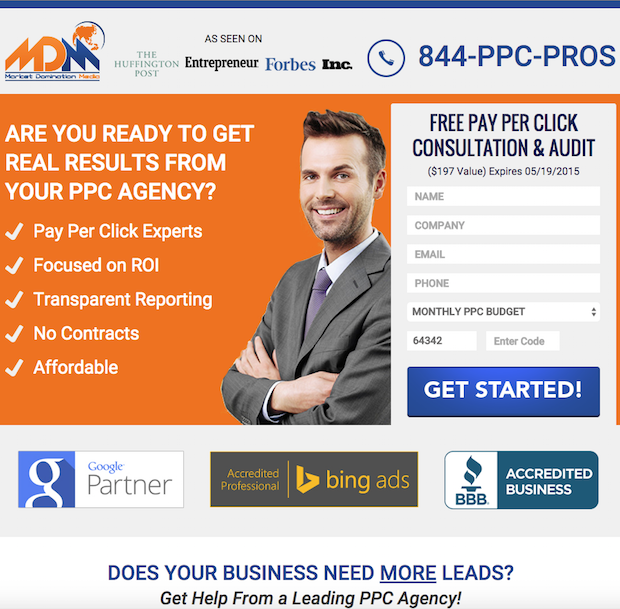 In the image below of one of our landing pages we simply use the BBB logo to highlight that we are an accredited member and also display the Google Partner and Bing Ads Accredited badge to highlight our PPC qualifications since that landing page is generating leads for our pay per click management service. Your landing page should not be distracting, allowing the visitor to identify the offer right after they arrive. Take a look at the example below. A simple heading and then a sub-heading that explains you receive a 30 day risk free trial. A simple email address and password is all that is required to start the trial. There are no flashy graphics or long paragraphs to read. Someone that lands on this page understands the offer within seconds. Experiment with different layouts to find what works best. This isn’t to say a simplistic design will automatically convert better for your business. This is just one more element that should be A/B tested. You might find that you need a little more design and information to convert your traffic. Many so-called experts will tell you that you should never reveal your price before capturing a lead. While that might work well for some businesses don’t assume revealing your price will hurt you. In fact, many businesses make their pricing easily accessible to their visitors. 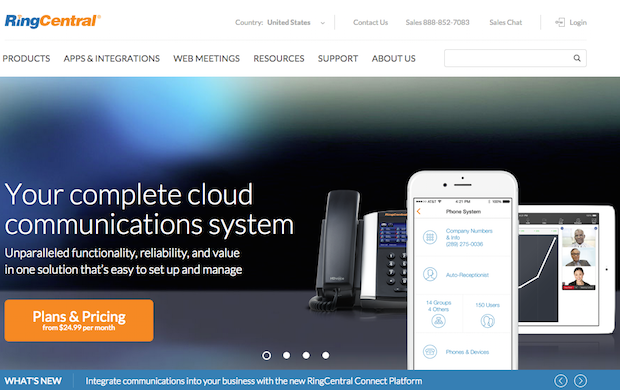 Here is an example of a landing page that Ring Central uses for their PPC traffic. As you can see, there is a very visible “Plans & Pricing” button that acts as the CTA. They are encouraging visitors to click that button to see their pricing. If you know you have the best price or offer the most value don’t be afraid to A/B test visible pricing. A/B testing these six landing page elements is a great start and the information collected can help you create a solid marketing plan to convert more traffic. Every single business has different goals. Every landing page has a different conversion goal. Rather than guessing or following the advice of someone else you will be better off A/B testing your landing pages to come up with the combination that delivers the highest conversion rate. You never know the true potential until you test.